Luke Perry is deceased. He was in eight celebrity relationships averaging approximately 7.7 years each. His two marriages averaged 9.0 years each. 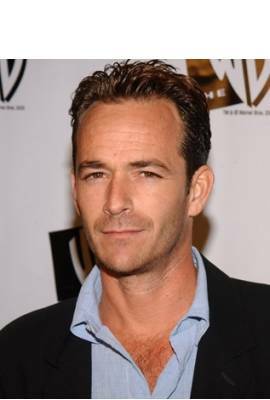 Luke Perry, famous for role on "Beverly Hills, 90210," has died after suffering a massive stroke. Luke was 52 years old.